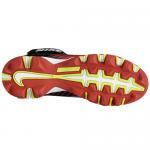 An aggressive traction pattern and a lightweight Phylon midsole for better acceleration and performance cushioning. 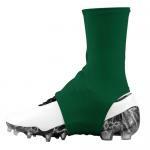 Hook-and-loop strap and foam collar wrap the ankle for adjustable support. Aggressive traction pattern lets you dig in for speed. Full-length Phylon midsole delivers responsive comfort. 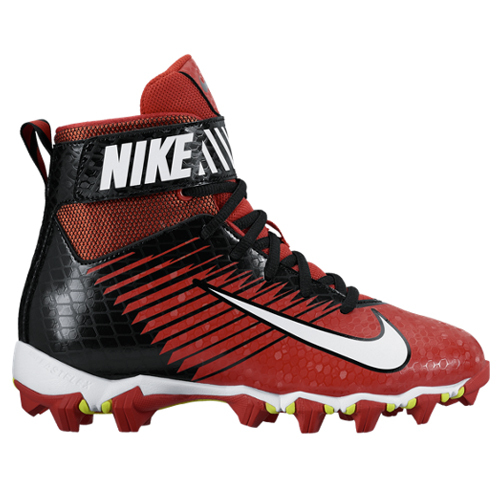 NIKESKIN and mesh create a lightweight upper with a natural feel. Flywire cables wrap the midfoot and integrate with the laces for a locked-down fit. Mesh tongue offers breathable comfort to help keep your feet cool. There are currently 1 remaining in stock.